Quality is easy to talk about, but harder to prove. At Meritus we take our quality control seriously. We’ve created several different partnerships to ensure a system of checks-and-balances. If you’ve ever considered building with Meritus, or are simply curious as to how we qualify our homes, we hope the information below will answer your questions. As hands-on custom home builders who have worked in the industry for over 20 years, we have a deep understanding of all the detailed choices you’ll need to make to complete your home. We bring our expert knowledge of performance, aesthetics, durability and pricing to you at no extra cost. 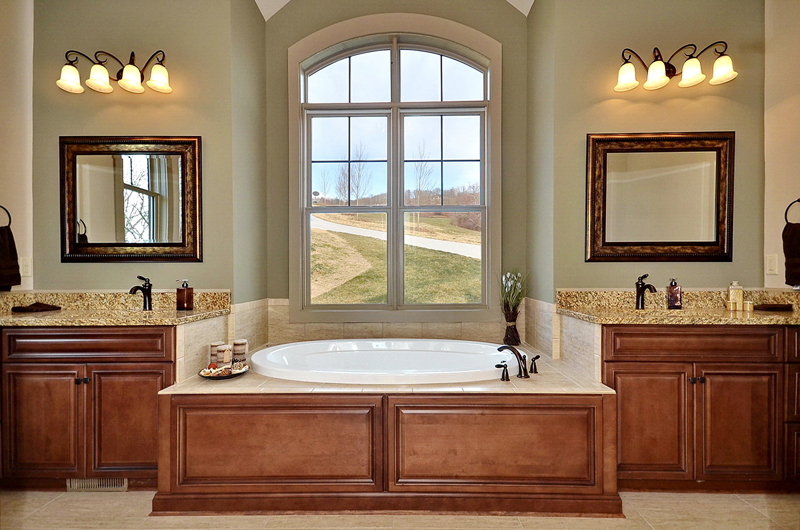 You’ll get the most out of your custom home building experience. When we offer guaranteed pricing, we actually mean it. Our contract price will remain the same unless you make a decision to modify something. We want you to be happy when construction ends—not shocked or surprised. We’re proud to be members of the Southern Living Custom Builder Program, a network of the South’s top custom home builders brought together by the Southern Living magazine. 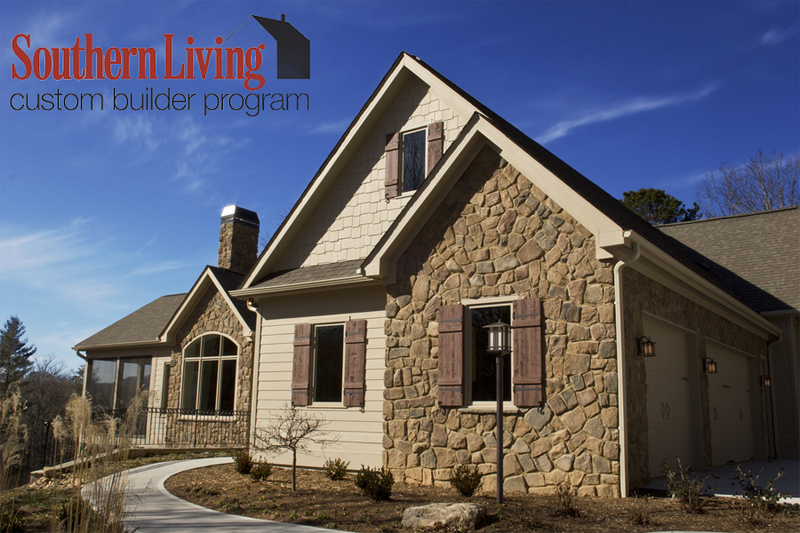 The program reaches out to custom builders who display a high caliber of detailed craftsmanship, excellent customer service, financial stability, and use of quality building materials in their homes. In order to be selected, we had to allow Southern Living to check with homeowners and businesses we’ve worked with before for references. We also had to meet for an on-site visit to prove that our standard for quality home building and customer service is made possible through the right methods. Building the home of your dreams is one thing, but the peace of mind in knowing that your home meets strict energy efficiency guidelines set by the U.S. Environmental Protection Agency (EPA) is another thing entirely. At Meritus we build 100% Energy Star efficient homes in order to make good on both these needs. We deliver the dream home coupled with incredible efficiency and functionality. With an Energy Star certified home you’ll enjoy the perks of lower utility bills month after month and consistent, clean air flow and temperatures inside your house. We bring this functionality to your home by partnering with an Energy Star rater and insuring that each home passes the testing. To find out more about what it means to partner with Southern Living, click here. 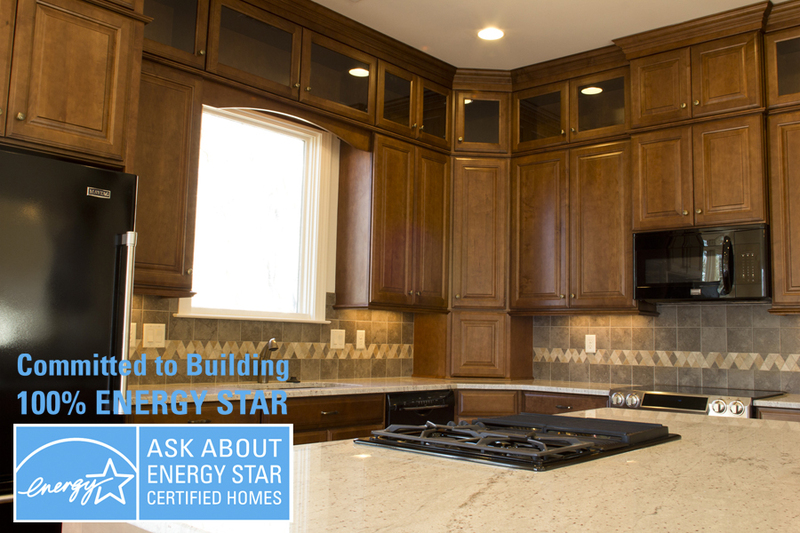 To find out more about what it means to partner with Energy Star, click here.